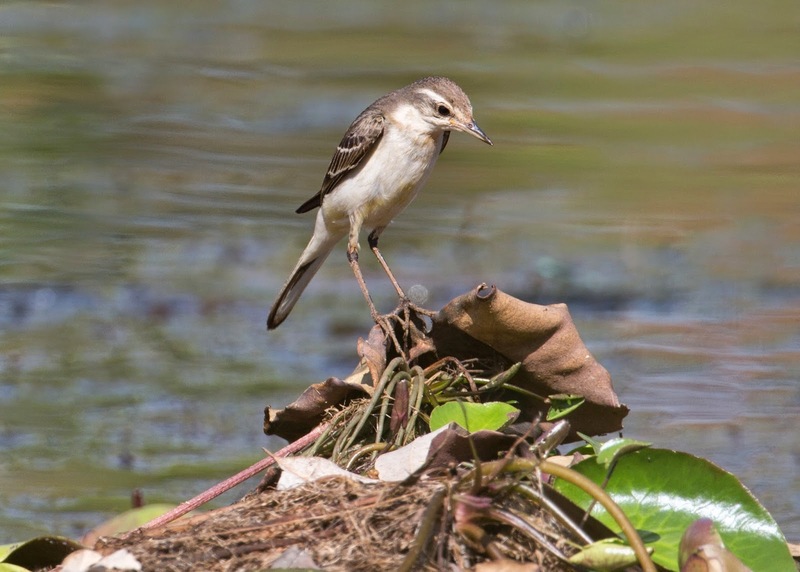 2014 proved to be an exciting year for Bird watchers in the Top End of the NT! 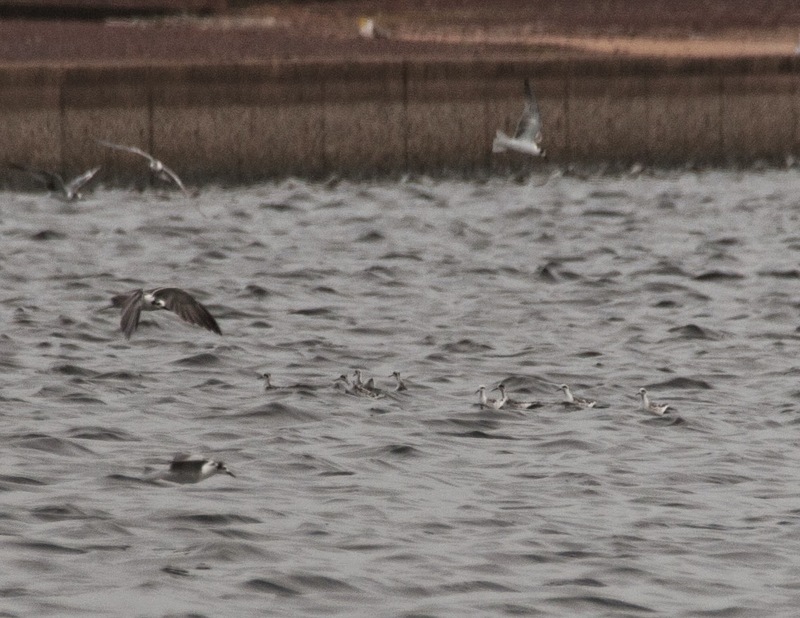 It all started with the arrival of the Grey (Red) Phalarope (Phalaropus fulicaria) in January! 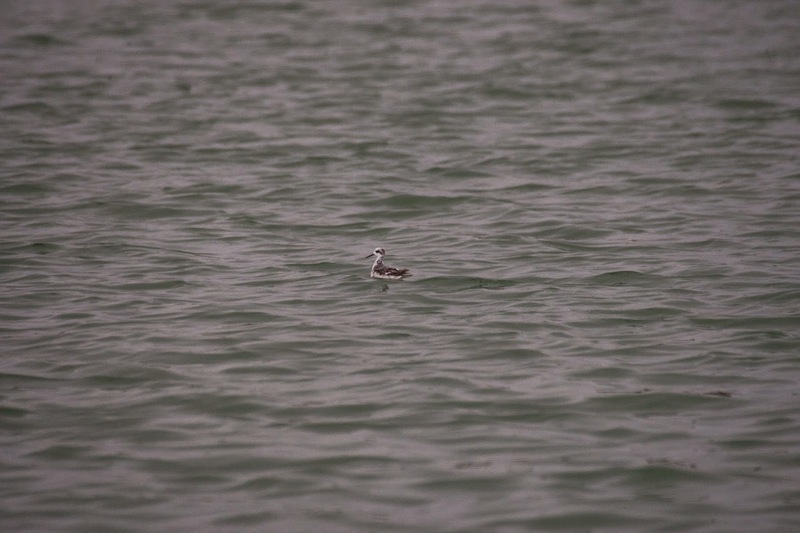 A true 'Mega' arrival indeed, but this guy was then joined by the arrival of 7, 11 and 21 of his cousins the Red-necked Phalarope (Phalaropus lobatus) before they all flew after about 24 days of R&R. 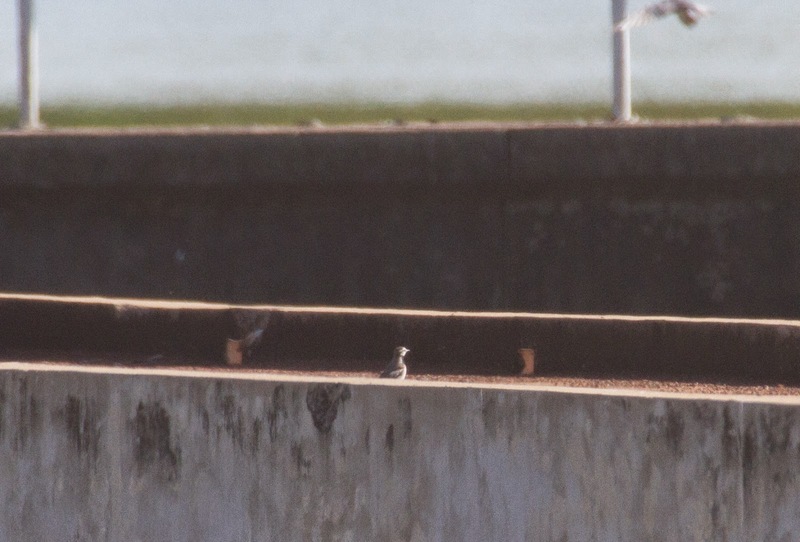 March then saw the arrival of a White (Black-backed) Wagtail Motacilla lugens for a week to the same venue. White wags (or Pied) have turned up occasionally but are always welcome. 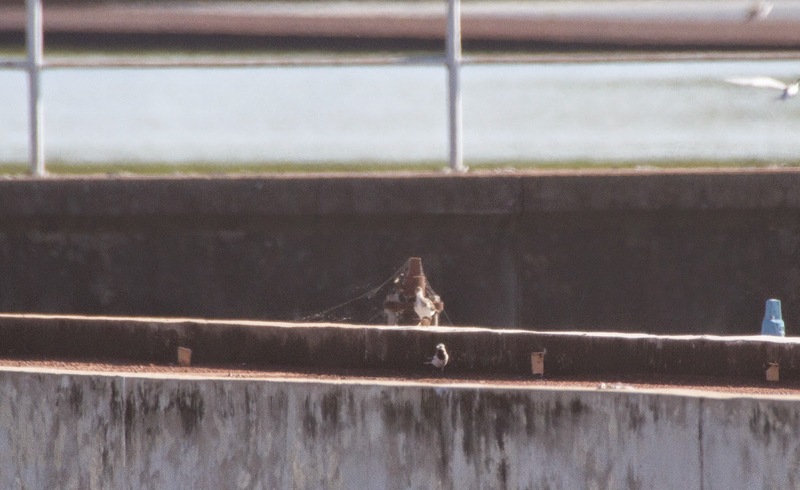 Unfortunately access to the ponds didn't allow any good shots (from me anyway), so please excuse the record shot below! 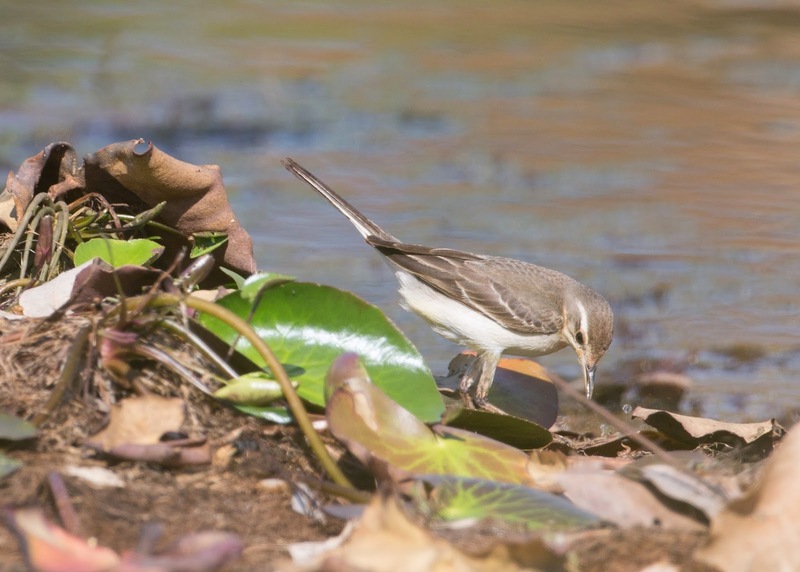 A number of Eastern Yellow Wagtails (Motacilla tchutchensis), a regular vagrant, started to appear from October throughout the NT. This young individual (up to 6 months old) was a first record at Lake Copperfield, Pine Creek on the 23rd November. 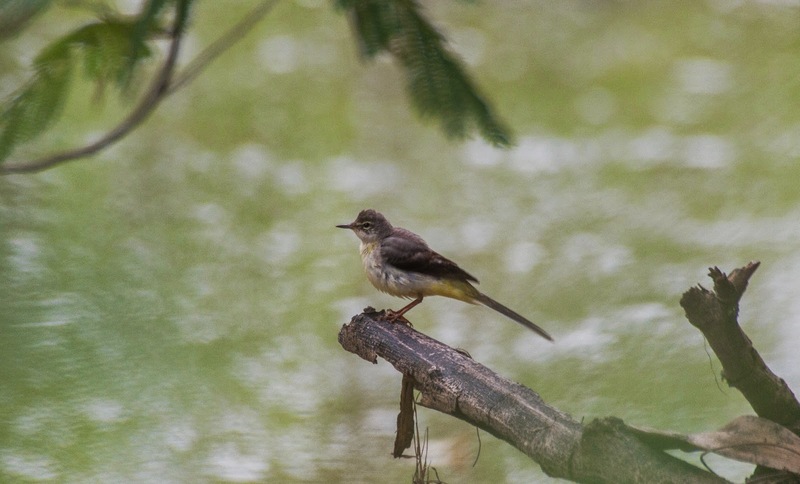 The year is not finished yet and with the arrival of Citrine Wag at Mudgee this year, it would bode well for all birders to keep an eye out for any other vagrants which add to the ever expanding list of species seen in the NT! It was a great year for vagrants Mick! And it was good to share some of those sightings with you.Let's hope we get lots of interesting sightings in 2015... maybe even Painted Snipe?! Yes..Painted Snipe indeed (that might just be the next post). How did you know? With all this great monsoonal weather around, we need to keep an eye out around the shores.